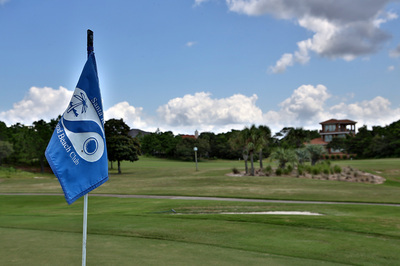 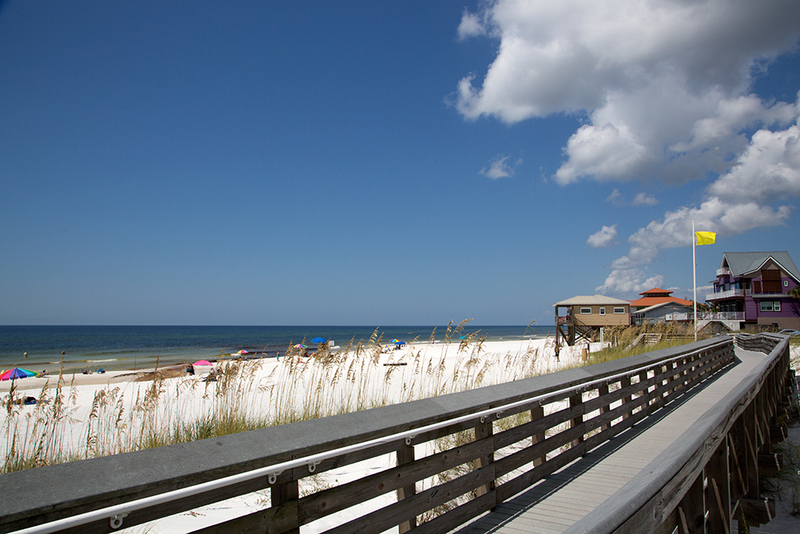 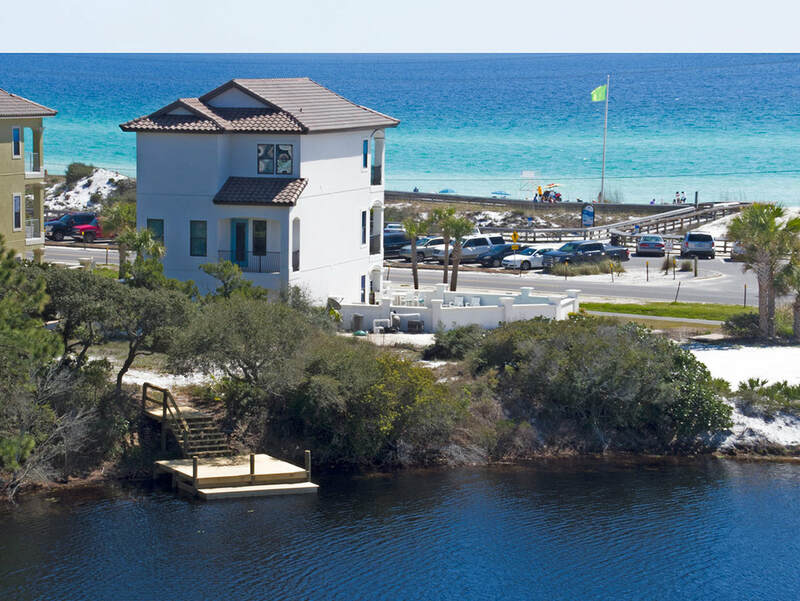 The gateway to South Walton, Dune Allen Beach is the western most community located along famed Scenic Highway 30A. 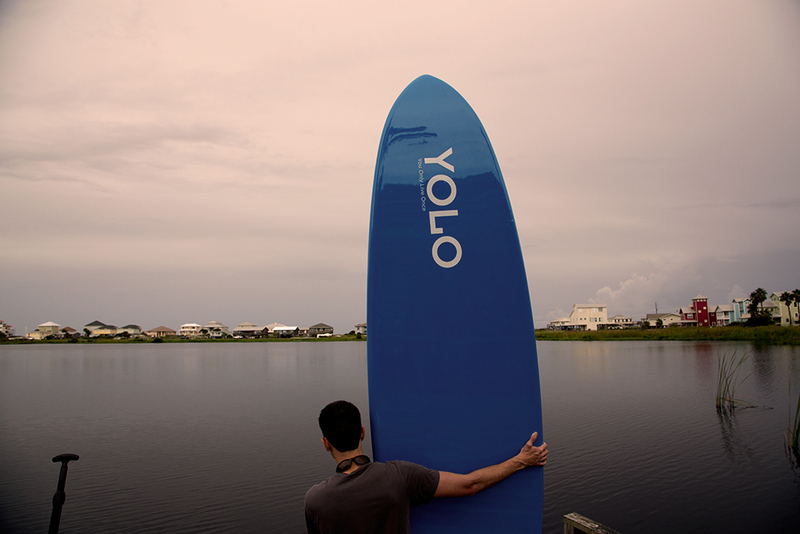 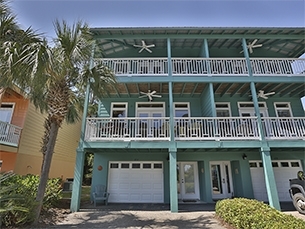 A bohemian collection of unique and varied vacation rentals, this loosely developed community is unpretentious and one of the last locations on 30A to enjoy a truly authentic laid-back beach experience. 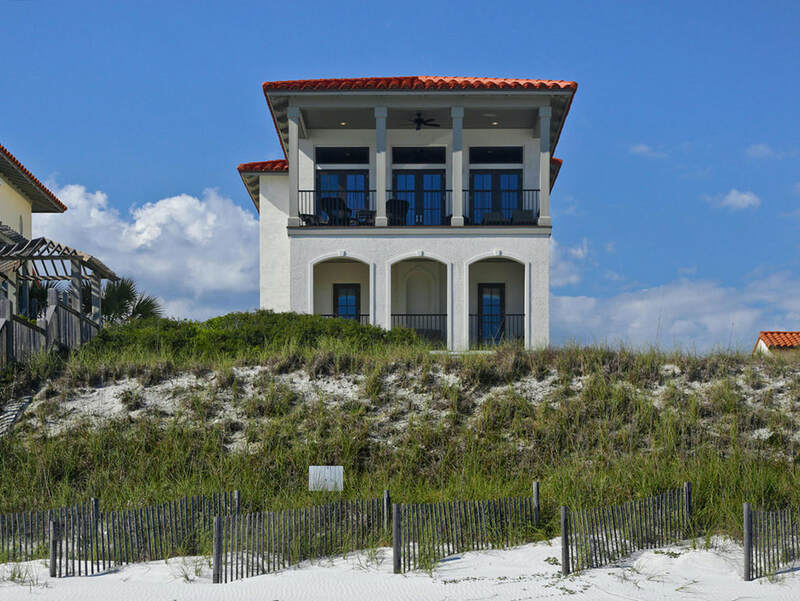 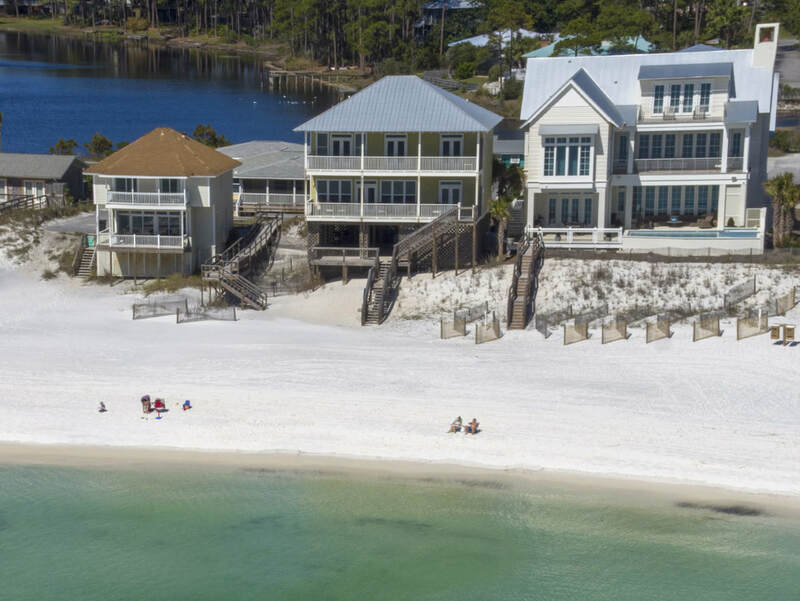 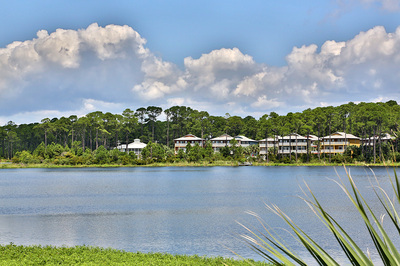 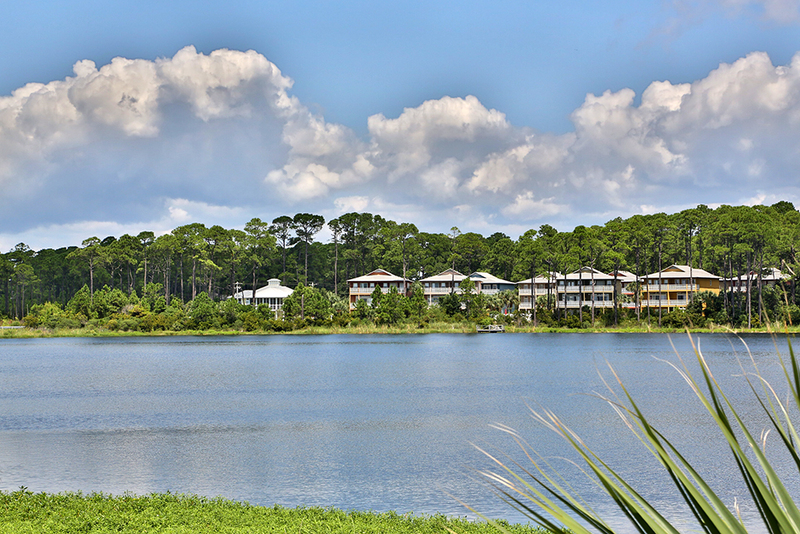 Although a peer among the finest examples of master-planned developments including WaterColor & Seaside Florida, Dune Allen Beach evolved organically. 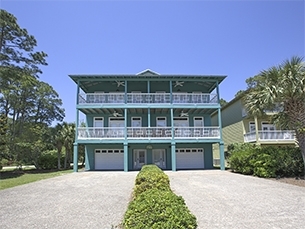 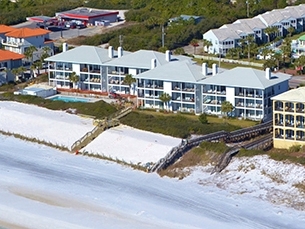 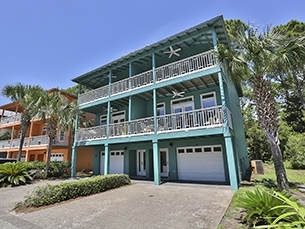 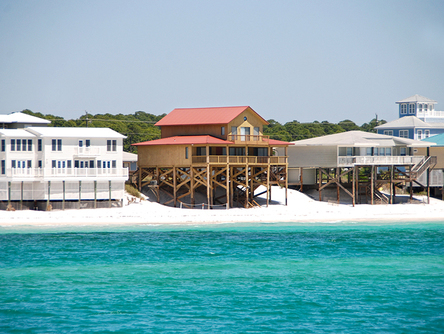 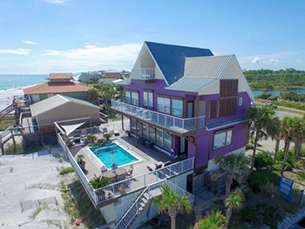 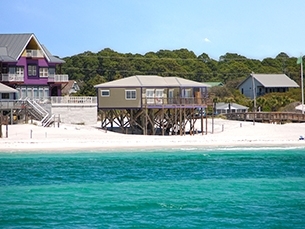 Dune Allen Rentals specializes in offering these unique accommodations and features a variety of option ranging from grand beachfront homes to affordable lake-side town-homes, and everything in between. 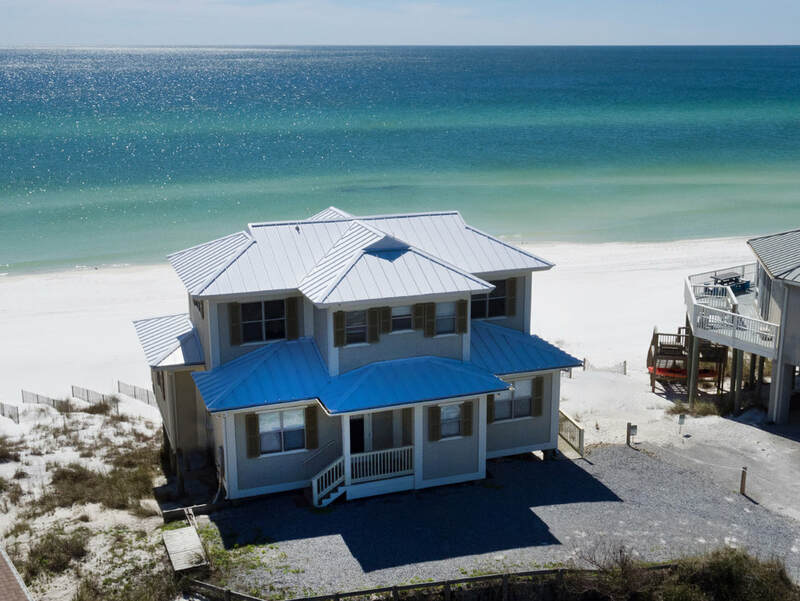 Please explore our selection of Dune Allen Rentals and contact us below if you require assistance.